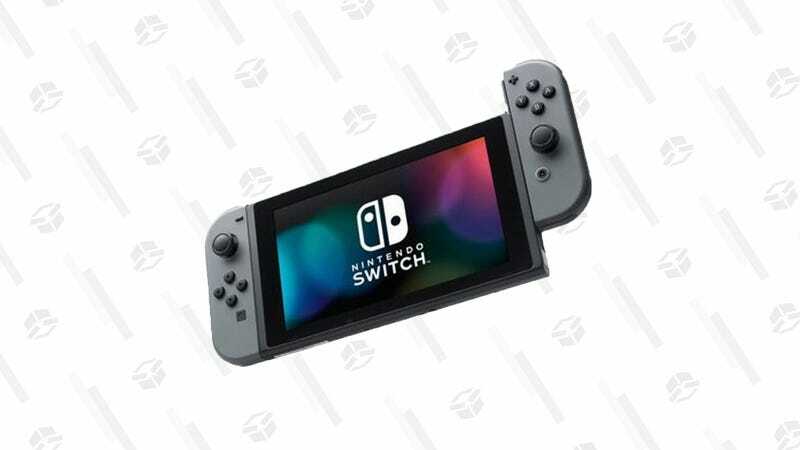 Use the promo code MP43 to drop this base Nintendo Switch down to $255. This is about $10 off the lowest price we’ve seen on this console, so it’s a great deal if you want to “build” your own discounted bundle. Alternatively, the NBA 2K19 deal is still live if you’re looking to get some sweet basketball action.